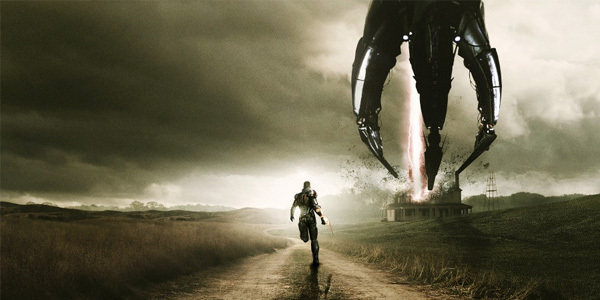 Mashup of Mass Effect 3 and The Walking Dead results in this silly but fun image. What Shepard thinks he can achieve by charging a Reaper armed only with his omni-tool, one can only imagine. Click for big version. 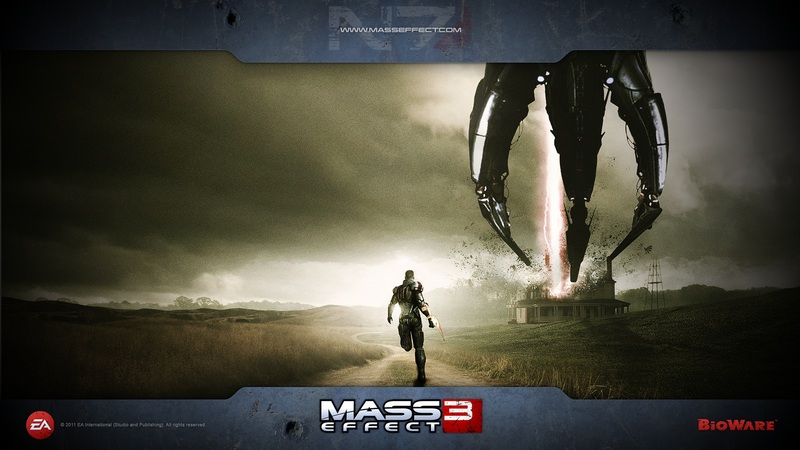 This entry was posted in Random and tagged ... of the week, mass effect 3, the walking dead. Bookmark the permalink.